The goal of ACE's English courses for juniors is to offer young learners opportunities to improve their English skills in class and through activities in Malta. 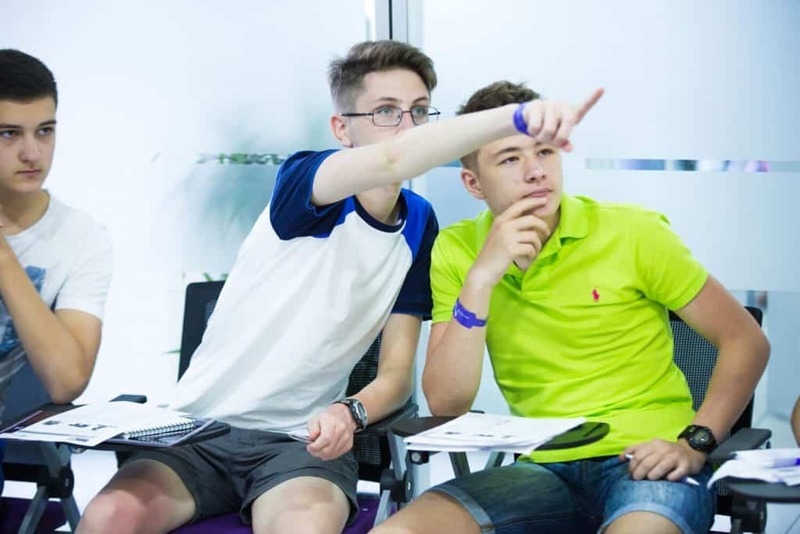 Our General English courses for juniors provide engaging, hi-tech lessons, safe & comfy accommodation and a full leisure programme of sports, cultural visits and fun activities. In our English courses for juniors, students attend and engage in interactive, challenging, hi-tech and varied lessons every morning, where the goal is to improve reading, writing, listening and speaking. ACE English junior lessons are specially designed to be motivating and fun while developing skills in level- and age-appropriate ways. In our English courses for juniors, students attend and engage in interactive, challenging, hi-tech and varied lessons every morning, where the goal is improving reading, writing, listening and speaking. ACE English junior lessons are specially designed to be motivating and fun while developing skills in level- and age-appropriate ways. Have a look at our courses specially tailored for schools and groups. 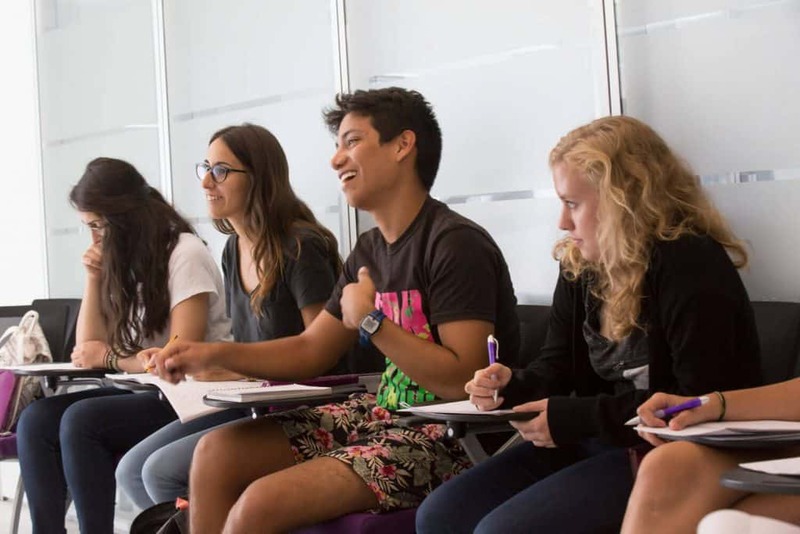 ACE English Malta is a breed of dynamic institution focused on offering specialized courses to meet the demands of students in the 21st Century. This boutique English school's premises offer a state-of-the-art finish throughout where attention to detail is the main focus.